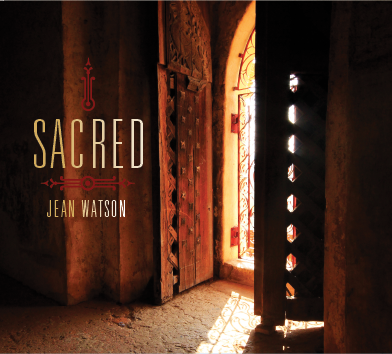 Jean Watson’s revealed the cover of her new project Sacred. 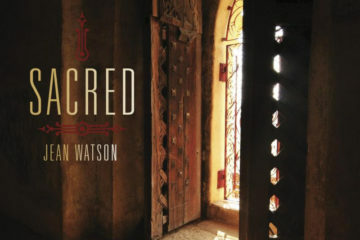 The cover can be seen above. The project is being backed by fans via indiegogo and all the information you need on that can be found on the campaign page below. 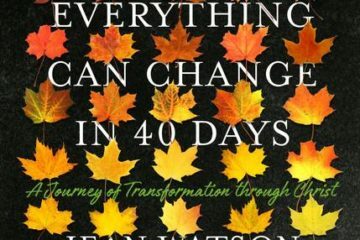 Some pre-release copies of Watson’s new book Everything Can Change In 40 Days are included in some of the backing options.